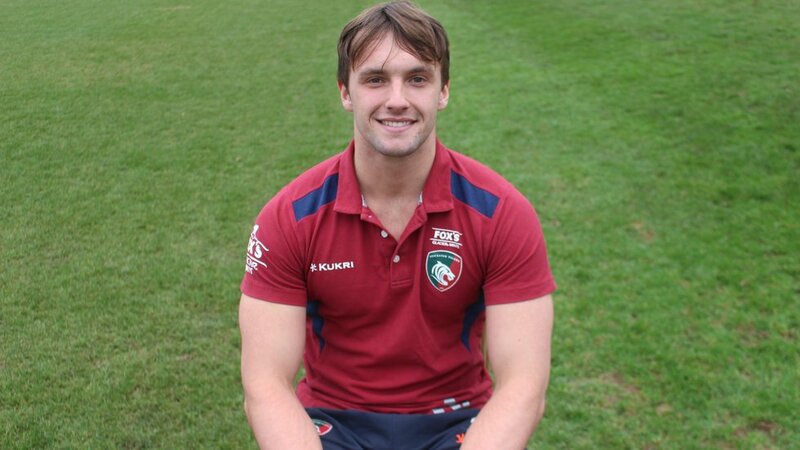 Tigers Academy back-rower Ben Muncaster has been named in a 26-man Scotland U18s squad for their fixture against England on Sunday (March 17) at Billingham. 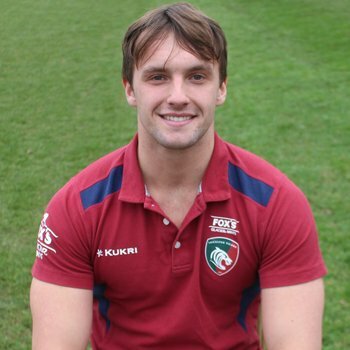 Muncaster will come up against Leicester team-mate's George Martin, Joe Browning and Jack Van Poortvliet who have been named in the English squad for the first of two fixtures this month. 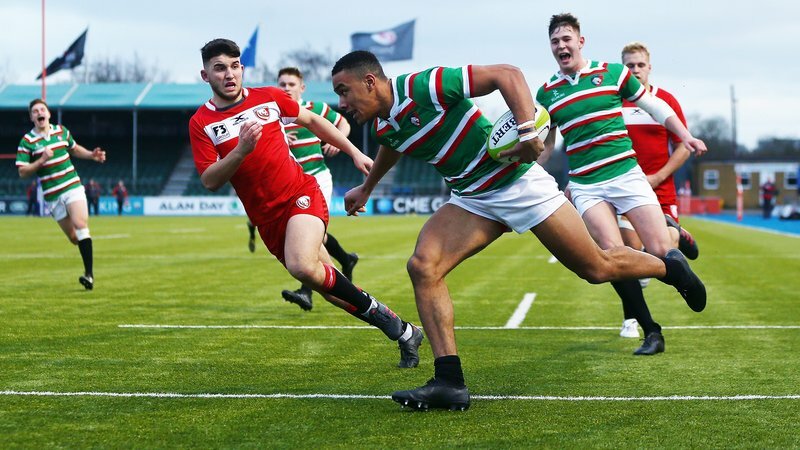 Born in North Berwick in Scotland, the 17 year old attends Rugby School and featured for the Tigers Academy in this season's undefeated campaign on the way to a second U18 League title win. 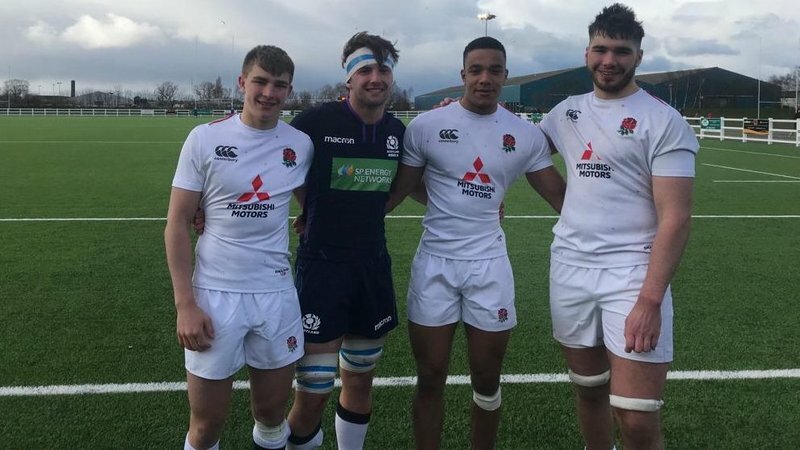 Muncaster was a try-scorer for Scotland U18s in last weekend's comprehensive 57-7 win against the Scotland U18 Club Select XV.